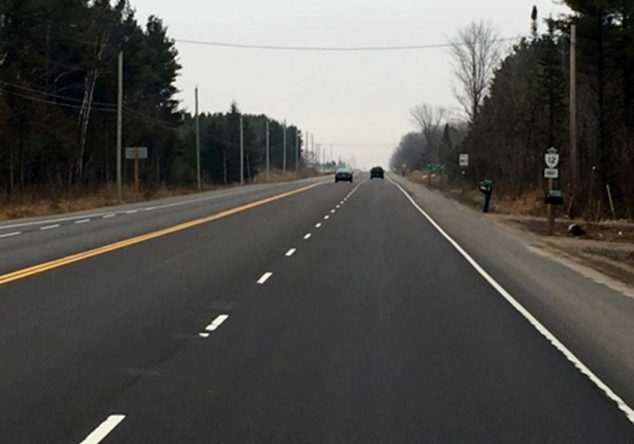 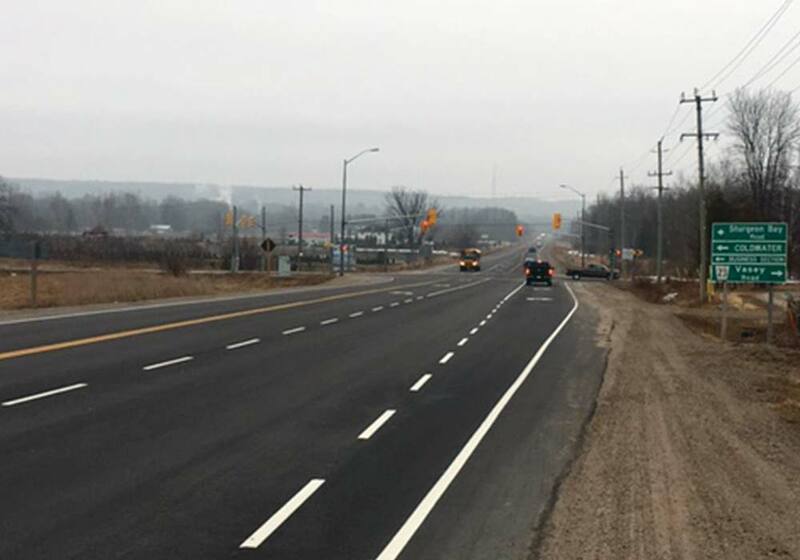 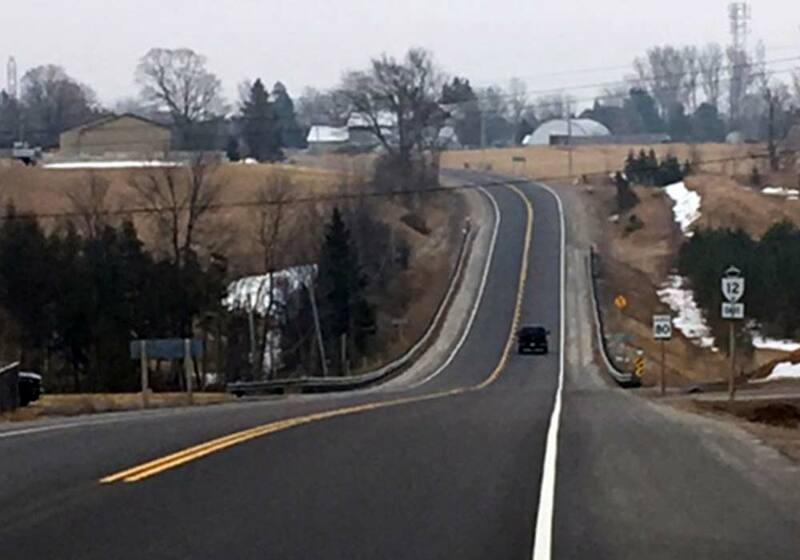 The Highway 12 project included upgrading 15km of 2 lane highway mill and paving. 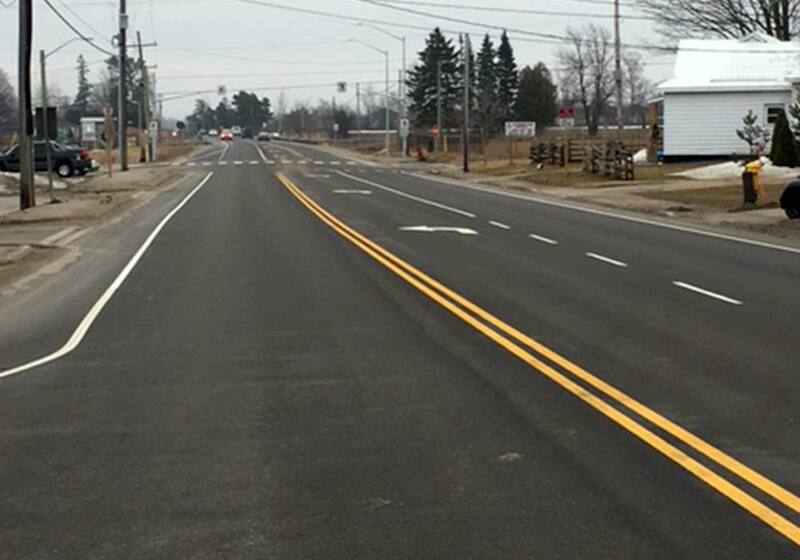 We worked on the electrical upgrading of 3 intersections and 2-box culvert rehabs. 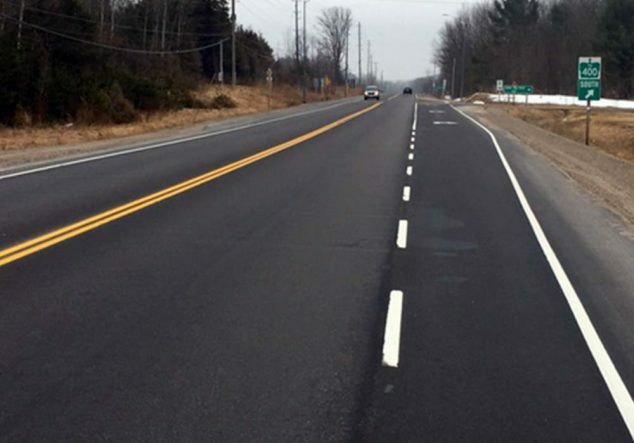 This project included 43,000 tonnes of asphalt.